Reflecting a light from within - Bright Star Ornament from Willow Tree. 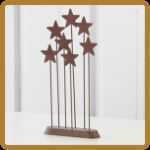 Reflecting a light from within - Bright Star Trellis Ornament from Willow Tree. 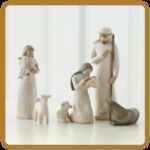 Created for the Willow Tree Nativity collection. 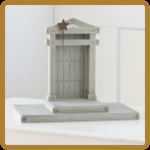 Designed for the Willow Tree Nativity collection. Featuring gothic arches which symbolize protective havens in which people throughout the ages have gathered to seek inspiration and hope. © 2011 - 2019 Tomah Cash Store, All rights reserved.